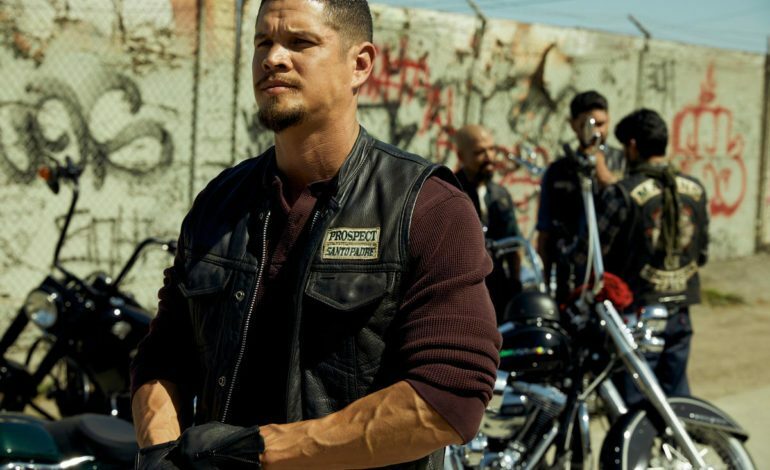 The Sons of Anarchy spinoff, Mayans MC, has been renewed for a second season on the FX network. The series originally aired last month and is set in a post-Jax Teller world. The show follows EZ Reyes (JD Pardo), a former golden boy now fresh out of prison, as a prospect in the Mayan MC charter on the California-Mexico border who must carve out his new outlaw identity. Mayans MC stars Pardo, Clayton Cardenas (Angel Reyes), Sarah Bolger (Emily Thomas). You can check out the trailer for season one below. The series has a current rating of 7.7/10 on IMDB. And according to The Hollywood Reporter, it is the top-rated Tuesday-night series on all of cable or broadcast among men 18-34 and men 18-49.